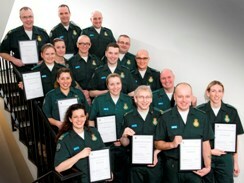 Eighteen London Ambulance Service staff are training hard for this year’s Virgin London Marathon on 17 April. 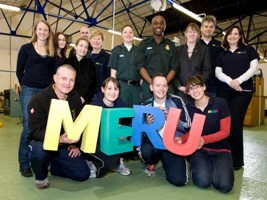 The runners will be raising money for the Chief Executive’s charity, MERU. 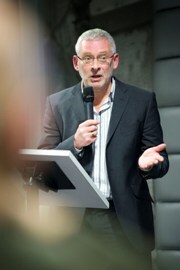 A man shocked back to life three years ago when his heart stopped beating at London Bridge rail station gave a talk to dozens of Londoners at a special event last week.